MAILERS4U poly mailing envelopes are perfect for sending small items via Fedex, UPS, USPS, or DHL. The self-sealing adhesive makes packaging your items for shipment fast, easy, and secure. The durable 2.4mil thick poly material resists tearing and punctures. 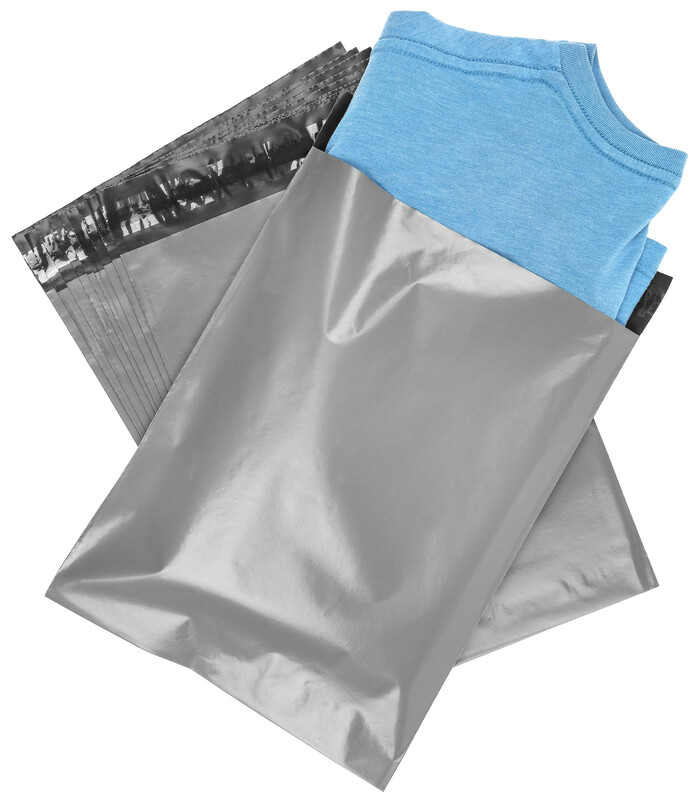 Mailers are grey in color and do not allow the contents to be seen through the mailer walls like some lighter colored mailers do. Each mailer is 9" x 12" not including the sealing tab. Overall mailer dimensions laying flat are 9.00" x 13.63". Includes 200 mailers.